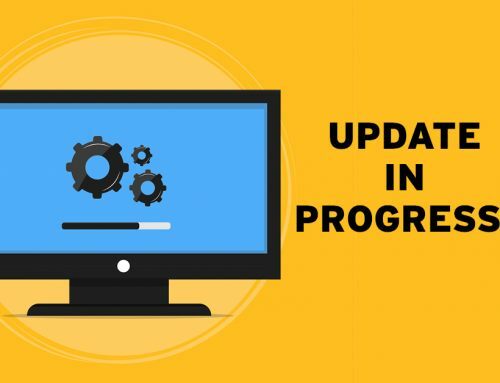 In order to help provide members with useful information in preparing for the transition with the new License Law, IAR has created a user-friendly Web site at www.IARlicenselaw.org. So Check it out! This new site is your source for the latest news, requirements and instructional videos related to the rewrite of the Illinois Real Estate License Act of 2000, which took effect Dec. 31, 2009. 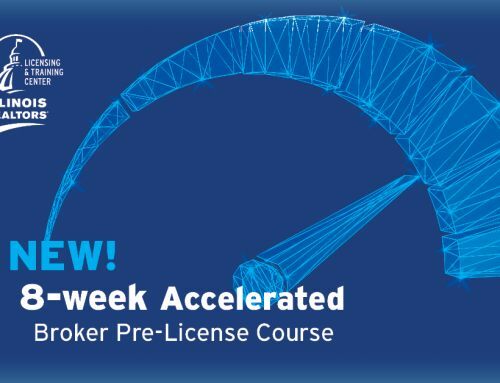 PREPARING FOR THE TRANSITION – Learn the steps you need to take to change your license category from salesperson to broker, broker to managing broker, and broker choosing to stay a broker. Bottom Line: You have time! A ticker shows how many days are left to transition to the new License Law categories of broker and managing broker. WEBINARS & PODCASTS – Download informative videos by IAR legal counsel on your frequently asked questions, transition and CE requirements. EDUCATION REQUIREMENTS – IAR has prepared an at-a-glance chart to help you understand your continuing education requirements and options. IMPORTANT DETAILS – Find quicklinks to the full text of the new License Law, FAQs about licensure, dual agency, advertising, company policy, new enforcement and disciplines. NEW FORMS – Many contracts and forms have been revised for the new License Law including consent to dual agency, buyer representation, disclosure of contemporaneous offers. Be sure to be use the new forms! We will continue to make updates to the site throughout the next year to help with questions regarding the new License Law. And if you don’t find your answer at www.IARlicenselaw.org, e-mail your questions to Questions@IARlicenselaw.org. also need reciporicity application as I am a Wisc. Broker. I am a licensed realtor in Arizona. How do I go about getting licensed in Illinois. I assume there is no reciprocity as we practice under Article 26 statute, no attorneys, etc. Do I have to watch my deadline of April for licensure with home study? I would like to do this on-line before April. Thanks for any assistance you can give me. Have a great day!